The term black mold is one homeowners never want to hear. It’s one of the scariest possibilities for a house in a place like Florida, where the damp and often warm weather makes it easy for mold to start developing in parts of the house. Mold of any kind is unpleasant to look at and creates bad odors. 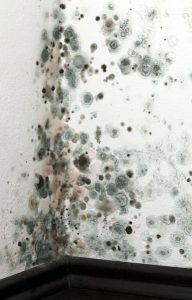 Black mold, however, presents a health threat to the people in a household. One of the most harmful places where black mold can develop is inside the ventilation system of a house. Not only is it hard to recognize because it is out of easy sight, but the harmful spores from the mold will spread all around the house when the air conditioning and heating system comes on and the blower fan pushes air to the different rooms. 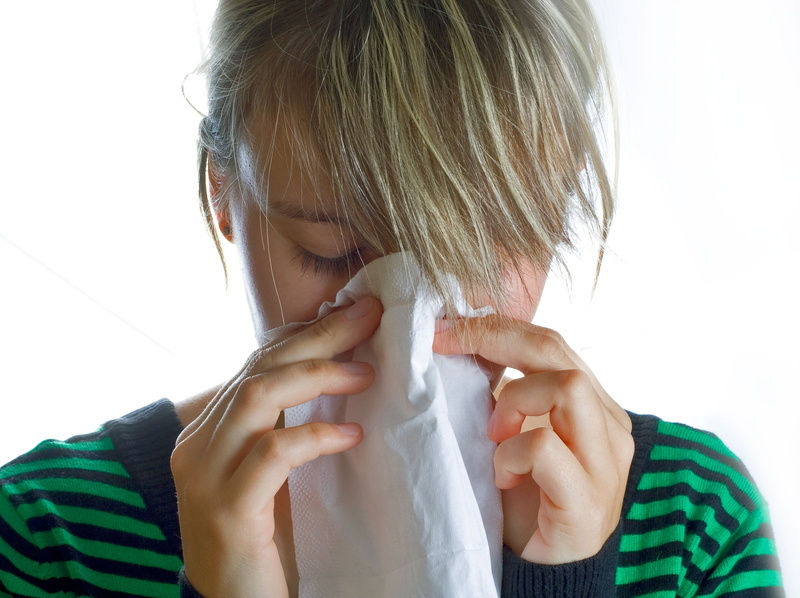 Indoor air quality is largely affected by airborne contaminants. There are millions upon millions of microscopic airborne contaminants floating around in the average home’s indoor air, including things like viruses, bacteria and mold spores. These biological contaminants are among the most dangerous you’re liable to encounter in your home. Some of the biological contaminants can make you sick, or even put you in the hospital in rare cases. For this reason, a UV air purifier is highly recommended in areas with suspect indoor air quality. 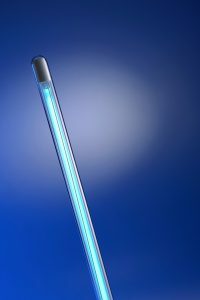 Let’s take a look at how a UV air purifier works, and the benefits of using it.